Beamer 3 - In 1995, the Beamer opened a new chapter in the history of paraglider reserve parachutes; and the rogallo concept changed the scene forever. 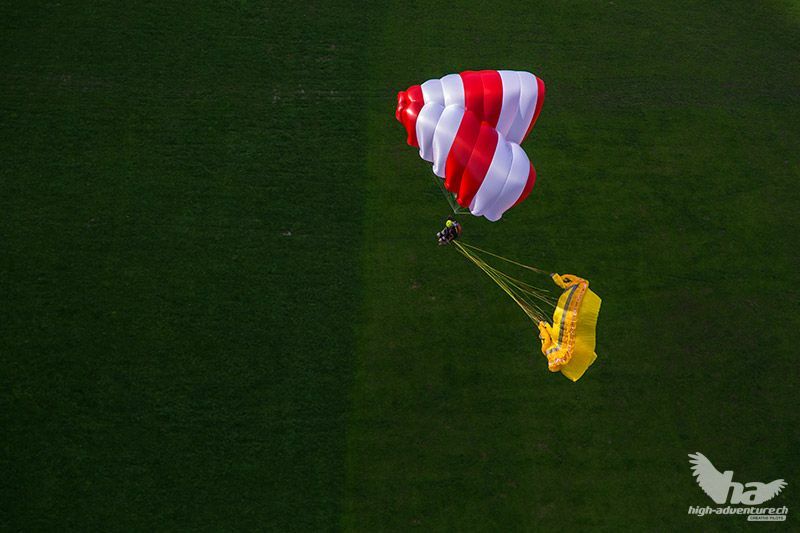 Manufactured in Europe with the highest quality quaranteed, Beamer became today's standard for steerable reserve parachutes. Fast opening, low sink speed, steering and flying forwards are the Beamer’s specialities!